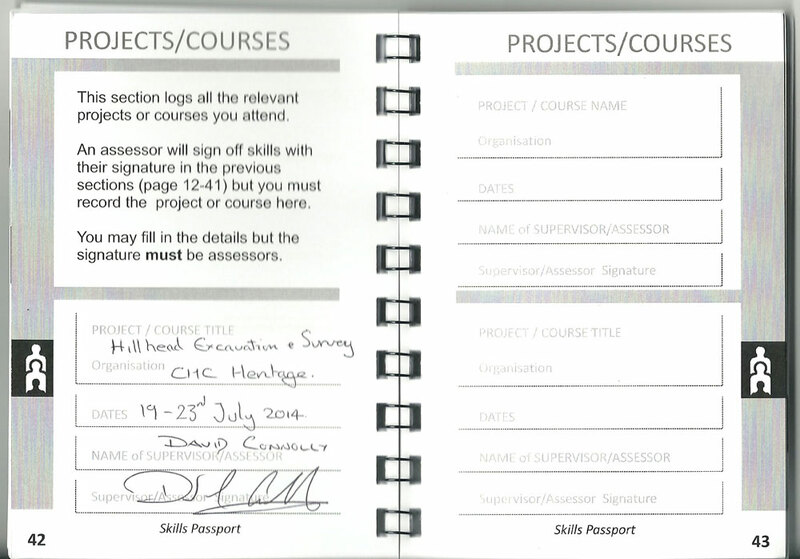 Guidelines for Assessors using the Skills Passport. How do you decide if you are competent to train? 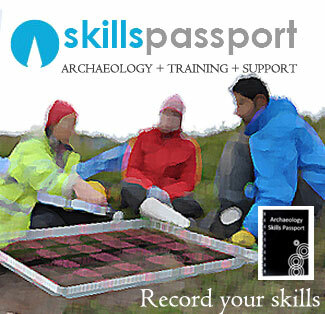 The practical skills and techniques – Core, secondary and tertiary skills rely on your own competence. Look at the Trainer Questions PDFguidelines : Trainer Questions PDF and ask yourself the question, do I fully understand the skill I intend to sign off? If you intend to sign off Photographic skills for example, have you done it yourself? Has it been accepted by your peers? Have you a track record in taking site photographs? Can you answer all the questions regarding photography with confidence? Would you be able to answer any questions regarding site photography when asked? 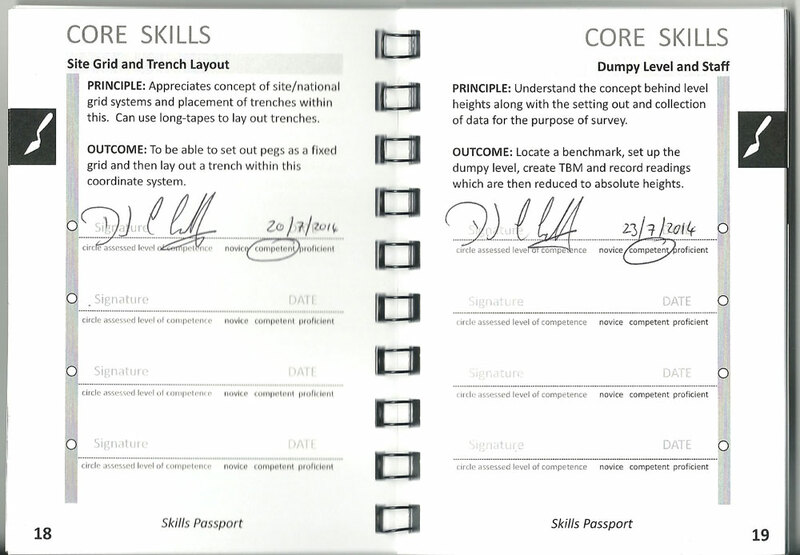 The Skills passport relies on your own honest appraisal of your skills, and remember that you are signing your name to a document that will be seen by other trainers. You yourself must be at a level of competence that can both carry out and communicate the methodologies with confidence and knowledge. The individual should already have filled in all the relevant details in their passport, including the project section and you will need only sign and tick the relevant skill – making the process as quick as possible.